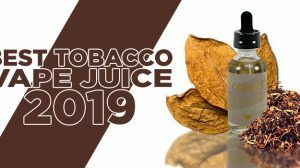 For those that aren’t aware of Coil Master’s new SEB, it’s a new Stainless Steel eJuice Bottle that was created to help eliminate bottle damage from accidental drops, and helps pour e-liquid easier and more accurately. Though this type of product came to the market year’s ago, I do see a need for Coil Master’s choice to bring it back to light. 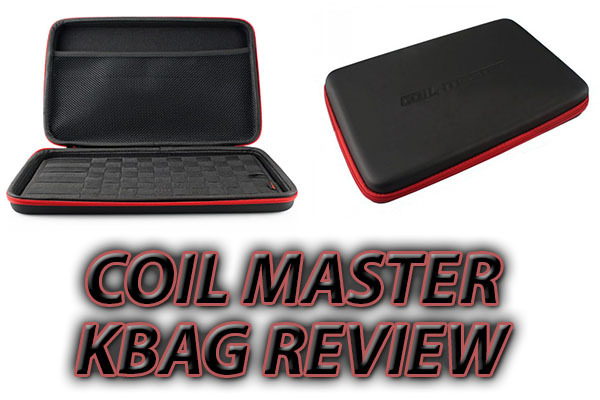 Let me tell you about it in this Coil Master SEB Review. 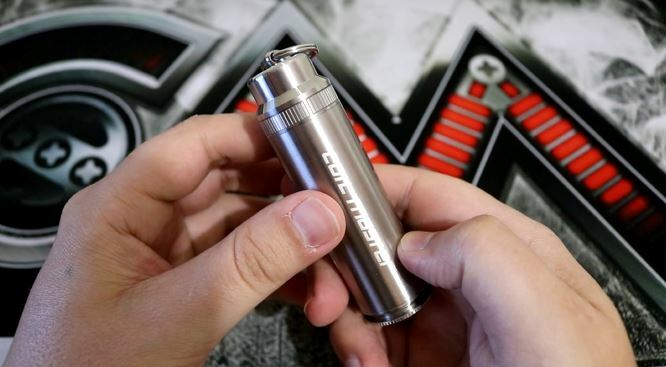 The Stainless Steel eJuice Bottle by Coil Master looks like one of those capsules that you store pills in, except that it’s much larger and has windows on it stretching nearly the full length. 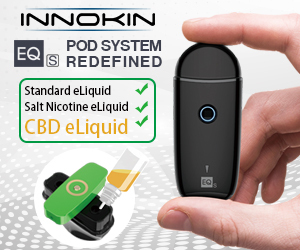 The tank has coil master written on the side, and around the ejuice window, there are numbers to indicate how much e-liquid is left inside of the tank. At the bottom there is a button that also has a locking mechanism to prevent the button from being pressed. Being that this is called a Stainless Steel eJuice Bottle, the SEB is obviously constructed of stainless steel. This means accidental drops won’t have you wasting e-liquid. 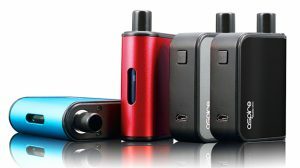 The top of the SEB has a cover to prevent e-liquid from leaking out or coming in contact with any outside elements. On the cover there is a key ring, which is attached to a clip that you can use to hang on your belt loop, purse or any of your choosing. Once that top part is unscrewed, you expose the needle tip, which is where the e-liquid is dispensed. That part of the SEB can also be unscrewed. 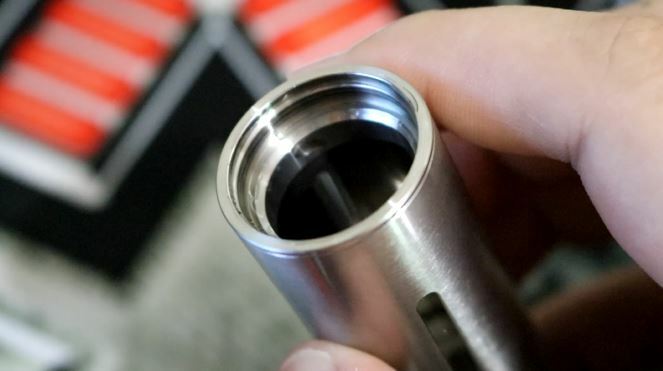 Once that part is unscrewed, it exposes the tank portion of the SEB, which is how you fill the eJuice Bottle. The idea is cool, and I feel there is a need for this product on the market. 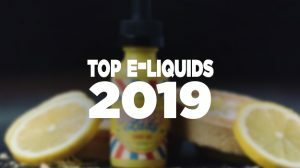 Though it isn’t anything new to this market, I can see it becoming a successful product since in this day the majority of e-liquid manufacturers use glass bottles and dropper caps. 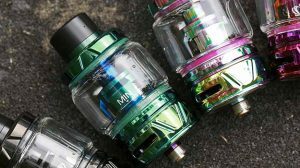 As you know, glass bottles can break easily with accidental drops, and droppers are difficult to use when top fill e-liquid holes are so small. The stainless steel body and the needle tip are the benefits to the SEB. As you can see in the video at the top of this post, using the SEB helps me quite a bit with the specific tank that I currently use.